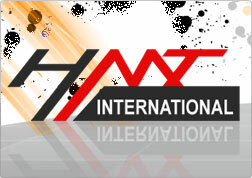 HMT International Manufacturing Company is a premium manufacturing company of Sports Goods, Leather Gloves, Motorbike Gloves, We are manufacturing and exporting these products to different countries of the world with the high rate of customer's satisfaction. Our Manufacturing facility is fully equiped with the modren machinery. We always use best material with proper specification in the production so we have flawless workmanship and super finish. 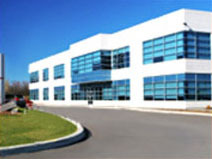 Our quality system is well versed and our products comply with all the requirments of our customers. We are eager serve your esteemed and prestigious organization on the basis of our best quality products, very reasonable prices, just intime delivery and excellent services, which are also the hallmark of our company.